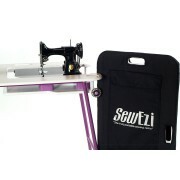 SewEzi is a truly portable sewing table suitable for any brand of sewing machine. 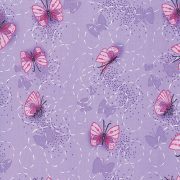 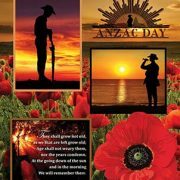 It is particularly popular with quilters and other craftspeople who take part in workshops. 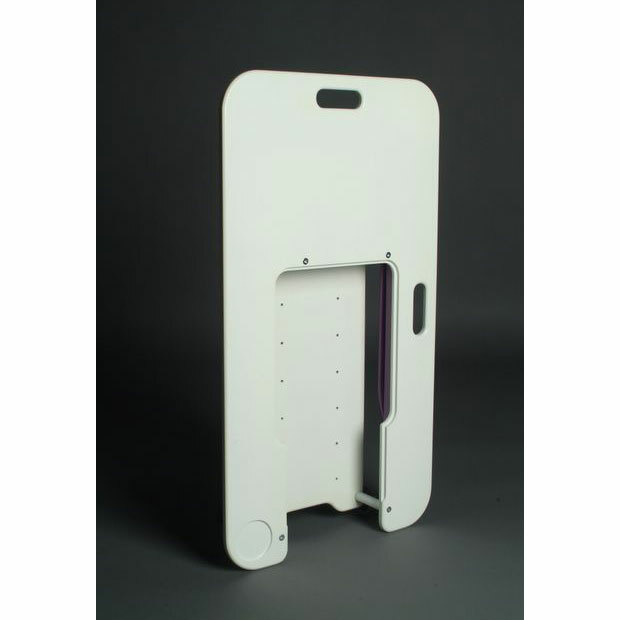 Its compact design and storage bag means it can easily be transported in a car, and be stored under a bed or in a wardrobe. 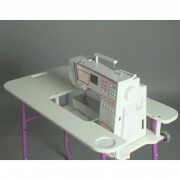 SewEzi portable sewing tables are designed to create a better sewing experience where ever you want to sew. Our tables provide a personalised workstation where you can complete your craft and sewing projects. 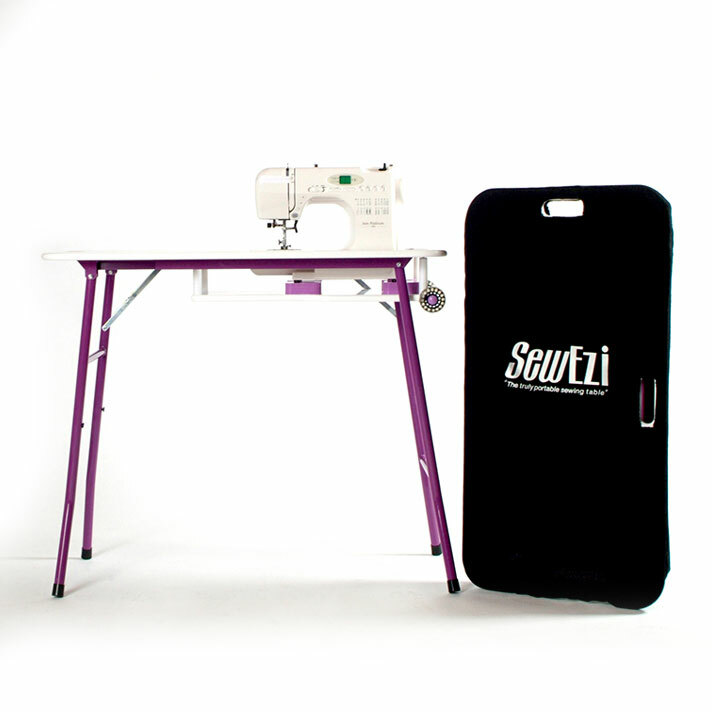 SewEzi sewing tables have the added advantage of being able to be packed away when you need additional space. 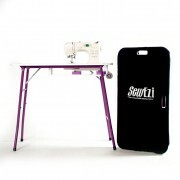 The SewEzi Portable is ideal to take to retreats and classes. 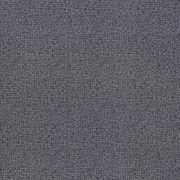 The SewEzi table is designed for comfort and portability. 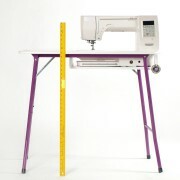 Your sewing machine will be at the proper height, enabling an ergonomically correct posture while sewing. You can sew longer and be more productive. 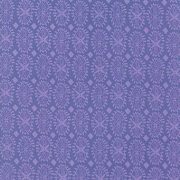 The table has wheels and two handles for easy transportation. 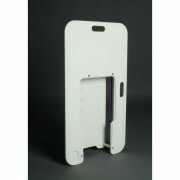 It is strong but light and is easily assembled. 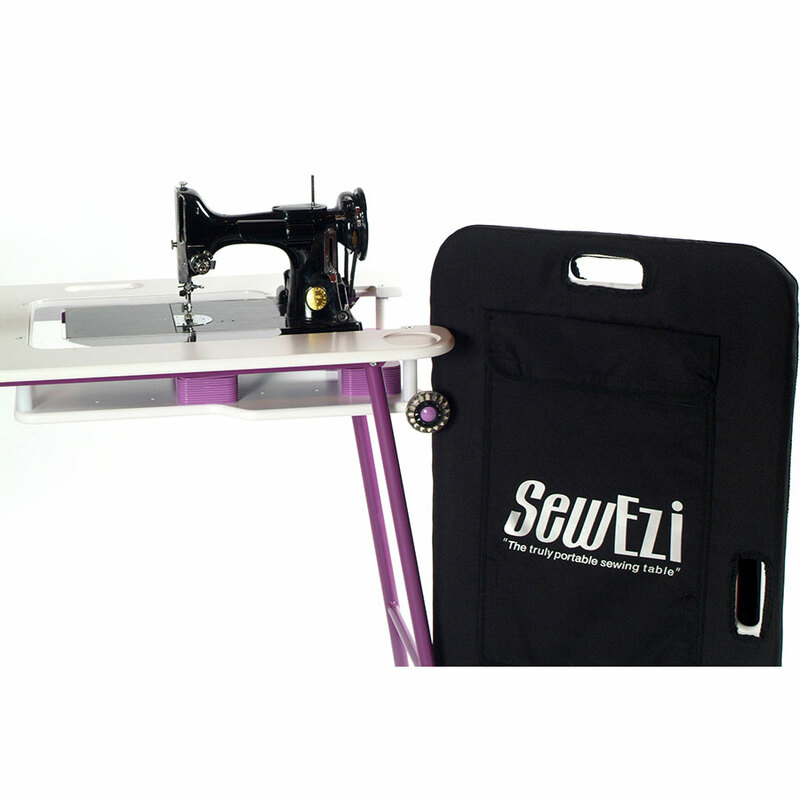 Your SewEzi table can be set up to fit nearly all commercially available sewing machines.